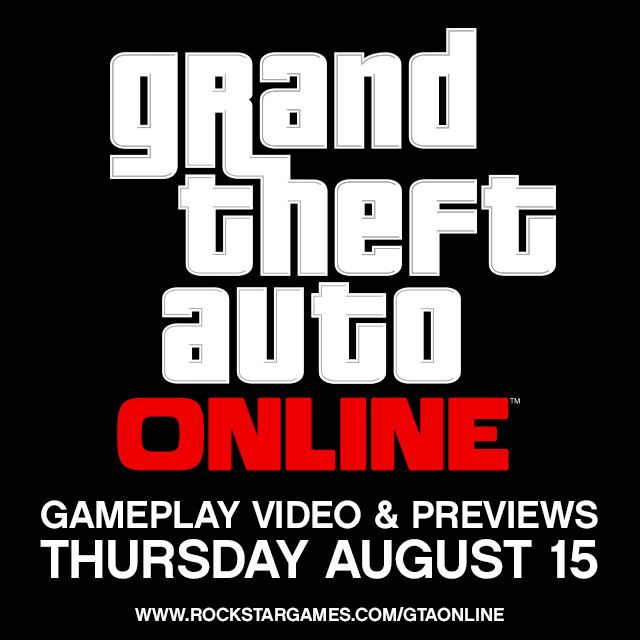 Check back with us on Thursday, August 15th, for not only the world premiere of the official GTA Online Gameplay Video, but also coverage of first multiplayer preview articles! The GTA Online video will be posted at 10 AM Eastern Time US! See you then! Confirmed 10 AM Eastern US for the GTA Online video debut. I'm pretty sure that is another release day thing. As far as I know no one got them already. Thanks TreeFitty. I was just wondering since every other time they announced a new trailer/video in the past they gave both the date and time. This time they only gave us the date, and no time. But I'll take your word for it and watch for 10 am to come. By the way, I had one more question. Back on July 25th, you guys announced that players can get a free Lithograph poster from GameStop when you pre-order the Strategy Guide. My local GameStop has not gotten them in yet. Do you actually get it when you pre-order, or is it like the blueprint map and you don't get that until release? I'm wondering about that because I've asked my local GameStop if they have those exclusive Lithographs, and they keep saying, "Sorry, no we don't." The gameplay video was 10 AM (Eastern US). The 3rd and 2nd trailers were 11 AM. The 1st was noon. Probably 10 AM so we have time to drool over the previews coming online tomorrow. Any idea what time tomorrow the new gameplay video will debut? also - it about time we got some news in august they were takin the piss! Is this is kind like a demo game we can play or what? 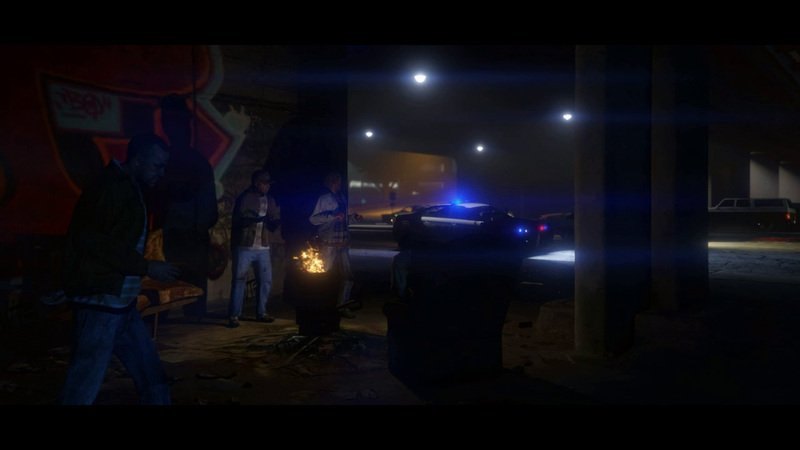 Grand Theft Auto Online Gameplay Previews on Thursday - Grand Theft Auto Online: Gameplay Video & Previews Coming this Thursday!